Stash Stainless Bass Guitar gets noted by Kevin Johnson of No Treble, an online magazine for bass enthusiasts. 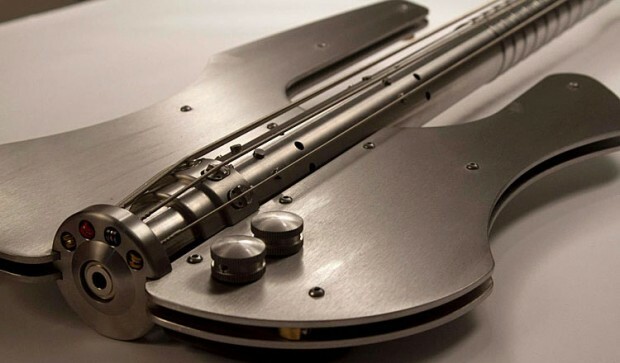 "While perusing Facebook, I stumbled upon this uber-sleek, uber-unique instrument: The Stash Stainless Bass Guitar." Posted on March 24, 2013 by Stan Potyrala and filed under Press.